Researchers say that there are two ways to improve attention, through attention training (AT), and attention state training (AST). AT is based on practicing a specific skill and getting better at that skill, but not others – using a brain training video game, for example. It has been suggested that martial arts is a form of AST, and supporting this, recent research has shown a link between practice and improved alertness. Backing this idea up further, another study showed that martial arts practice is linked with better performance on a divided attention task. In a US study, children aged between eight and 11 years old were tasked with traditional martial arts training that focused on respecting other people and defending themselves as part of an anti-bullying program. The children were also taught how to maintain a level of self-control in heated situations. 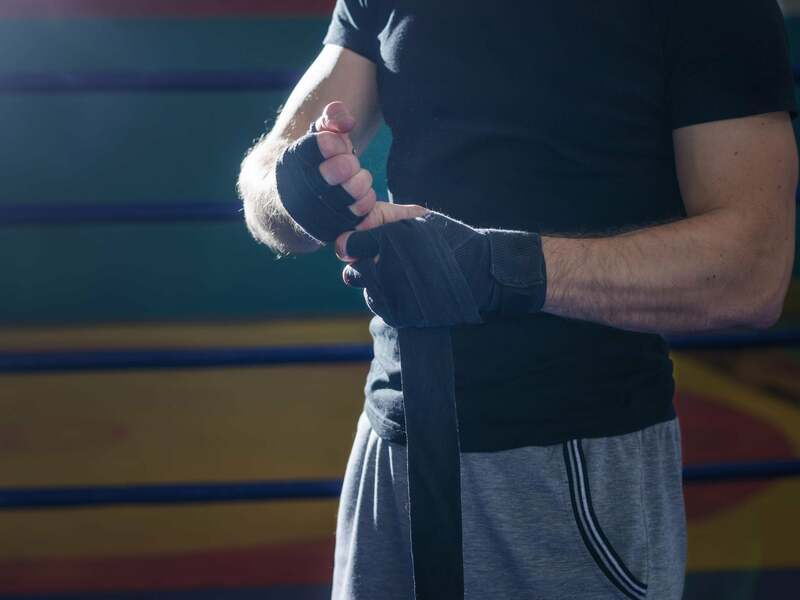 The researchers found that the martial arts training reduced the level of aggressive behavior in boys, and found that they were more likely to step in and help someone who was being bullied than before they took part in the training. Significant changes were not found in the girls’ behavior, potentially because they showed much lower levels of physical aggression before the training than the boys did. Interestingly, this anti-aggression effect is not limited to young children. A different piece of research found reduced physical and verbal aggression, as well as hostility, in adolescents who practiced martial arts too. As several scientists are now looking into the links between emotional well-being and physical health, it’s vital to note that martial arts has been show to improve a person’s emotional welling too. Evidently, there is far more to martial arts than its traditional roles. Though they have been practiced for self-defense and spiritual development for many hundreds of years, only relatively recently have researchers had the methods to assess the true extent of how this practice affects the brain.